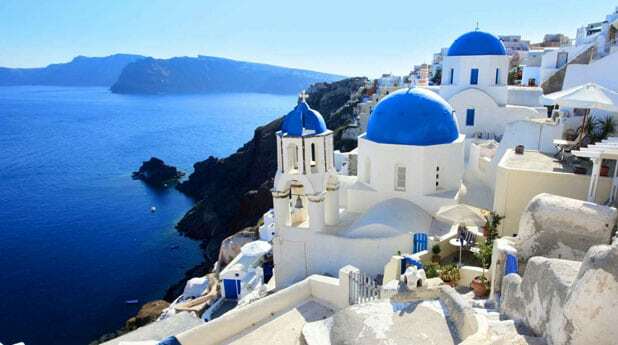 Greece is a country located in Southeastern Europe. It is a beautiful destination. It is popular because it has more than hundred islands in its territory. There are some islands that are inhabited, but some small islands are in the ocean which have no inhabitance. Greece has the beaches, the mountain ranges, natural beauty and a strong culture. This makes it a tourist hub. Despite the debt issue currently taking place in the country, people from different parts of the world come to visit this unique holiday destination. The locals here are extremely hospitable. Greeks are proud of their cuisine. They will ensure that you are fed properly. The aroma of souvlaki grilling and the tzatziki open your taste buds to many different flavors. They have different local cheeses like honeyed soft, crumbling feta. Here the legacy of the Italian pasta is combined with lobsters which are a Greek specialty. The blend of Turkish spices are found in some subtle sweets. Their food is delicious and mouthwatering. Here the culture is to enjoy the small things that life offers and just relax. A lot of the islands here have a sturdy tourist culture. Some of the islands here are volcanic. This gives them a beauty edge as compared to others. 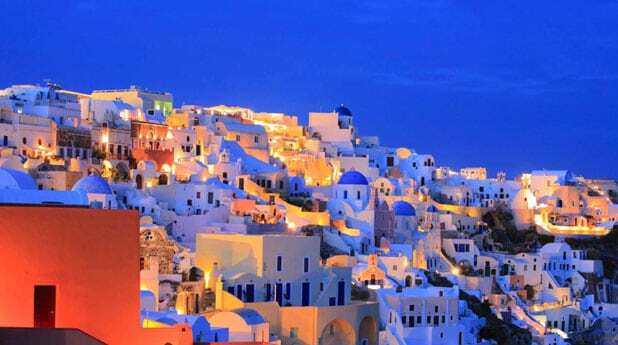 There is one such gorgeous village called the Santorini. The scenic beauty here makes it one of the most romantic places in Greece. Here you have the black volcanic Perissa and Kumari beaches. There is also the famous Red Beach on this island. 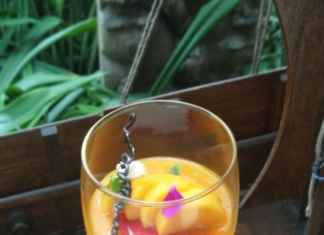 This island offers you mind blowing views, with amazing food and drinks and a great nightlife. 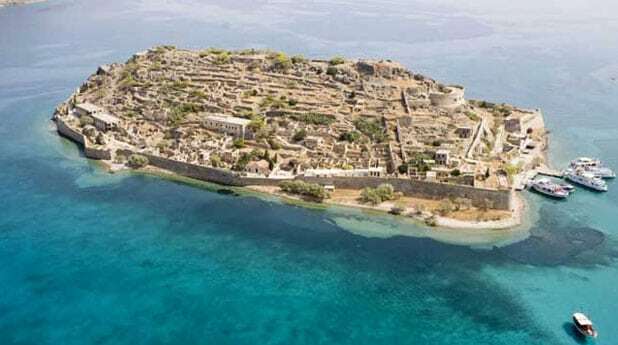 There is also the Crete Island. It is the largest Greek Islands and is visited by a lot of tourists. Here the beaches are famous because of their crystal clear waters and chilled out ambience. 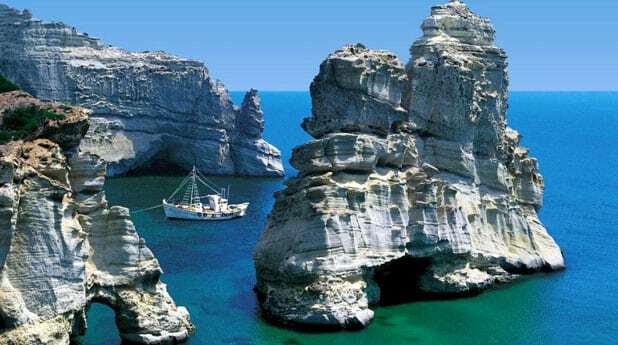 You should visit the Elafonissi, Balos, Vai and Preveli which can have you spellbound with its natural attractiveness. 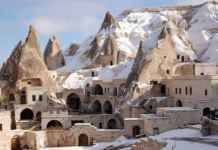 Other places you can visit are the Minoan palaces, medieval castles, Venetian towns and Ottoman mosques. There is also the gorgeous Samaria Gorge here. It is a 16 km long canyon, which will take about 4-7 hours of walking with stunning views.These are some of the best tourist spots which show and preserve the Greek history. 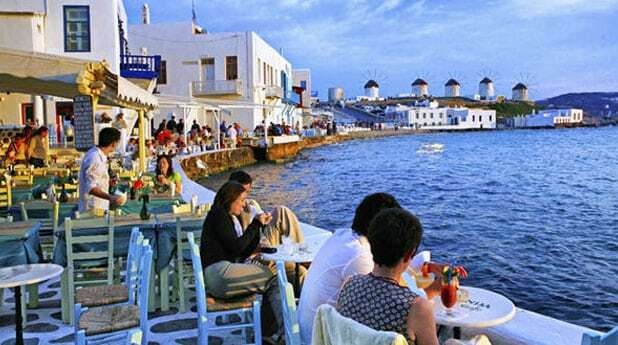 Another amazing place you should definitely visit is the Mykonos. It is a multicultural destination amid the Greek islands. It is a popular tourist spot because of its picture perfect landscape, tiny maze like streets and of course the famous whitewashes step lanes. It is also popular because of its beaches and amazing nightlife with many famous clubs and bars. Other famous tourist attractions include the Delphi Theater, which is an ancient Greek theater and holds a religious value to it. Then there is also the beautiful Myrtos Beach, Meteora, Lindos and many more. Some islands have airports which allow international flights as well. However, if you plan on hopping islands then the best way is to take the ferry. Greece being such a large territory, there are many ferry companies catering to different islands. Life is lived to the fullest here. It is a great and affordable holiday destination. 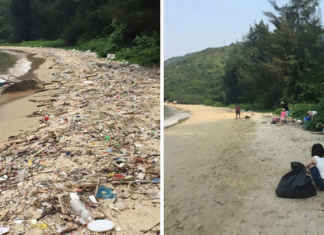 You should definitely come and visit this glamorous place.